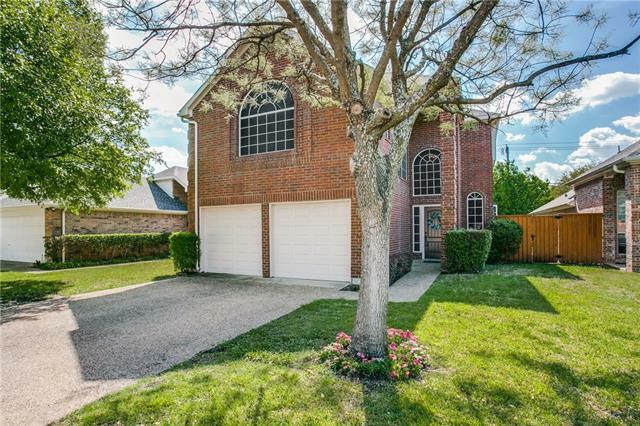 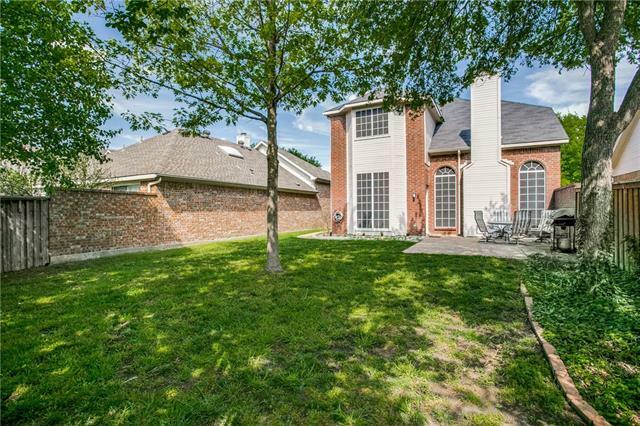 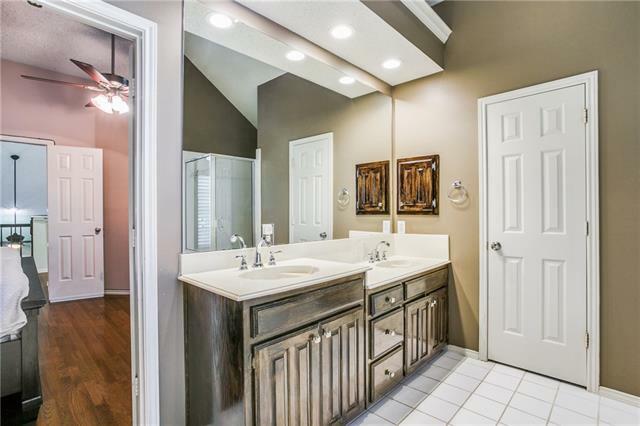 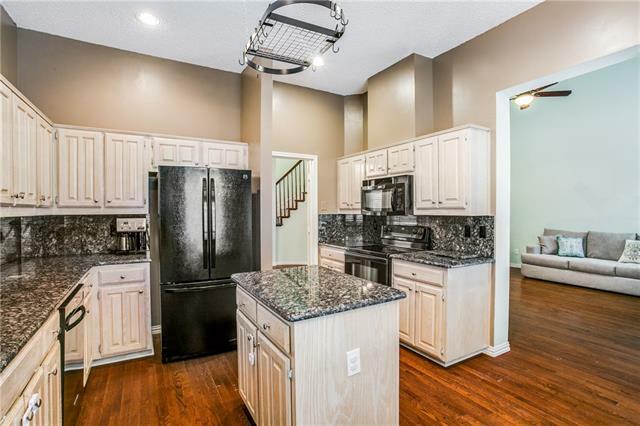 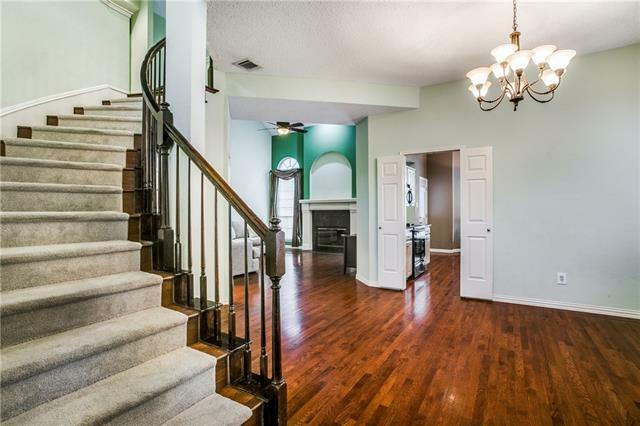 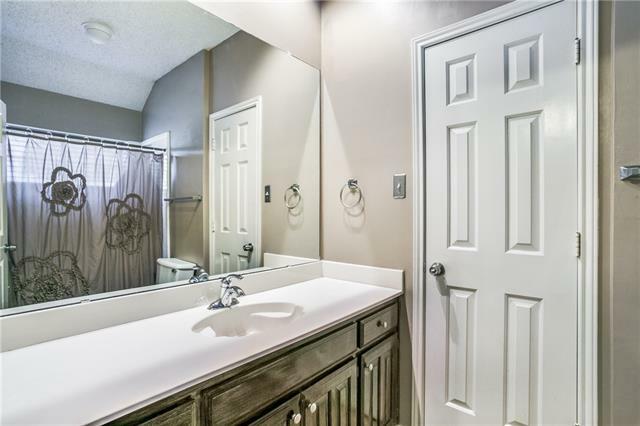 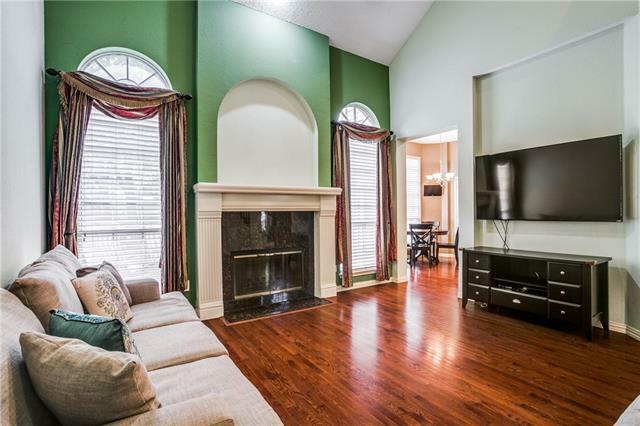 Gorgeous home in Plano ISD! 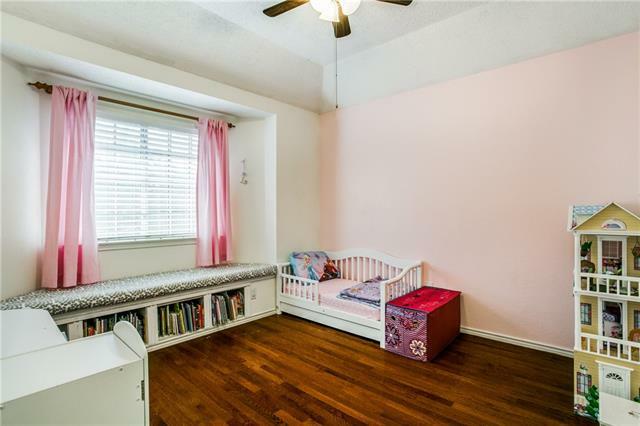 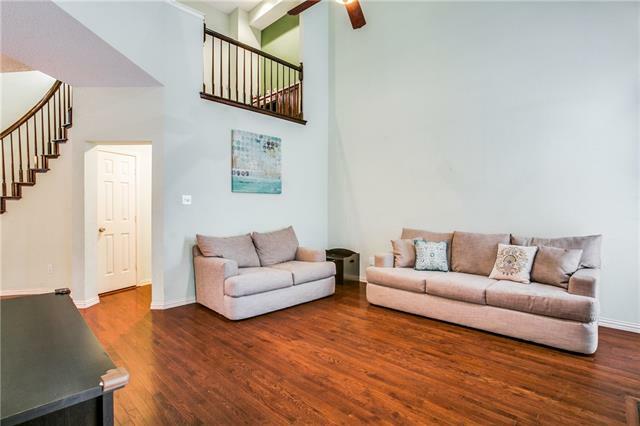 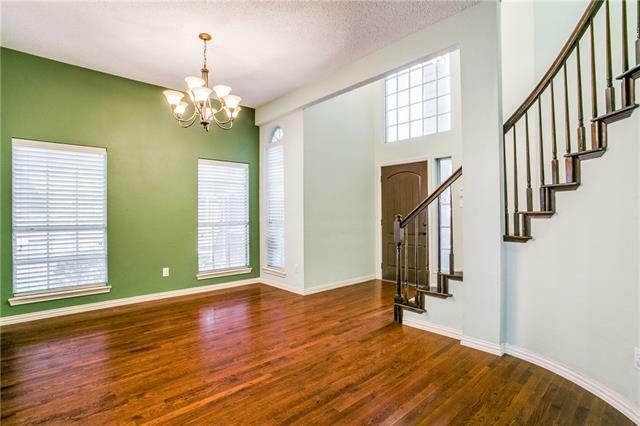 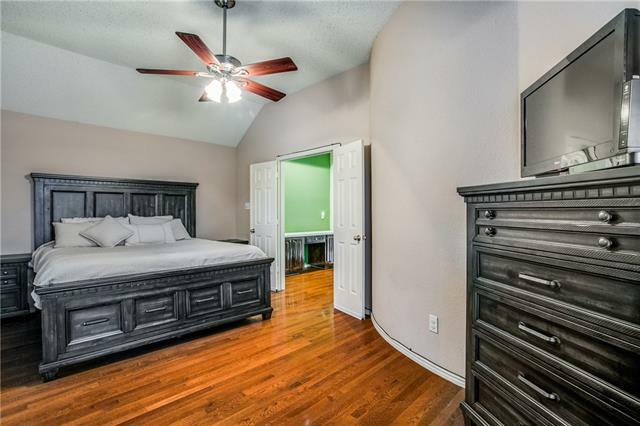 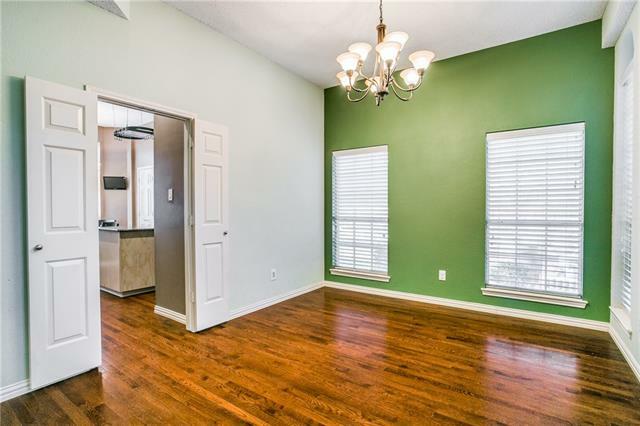 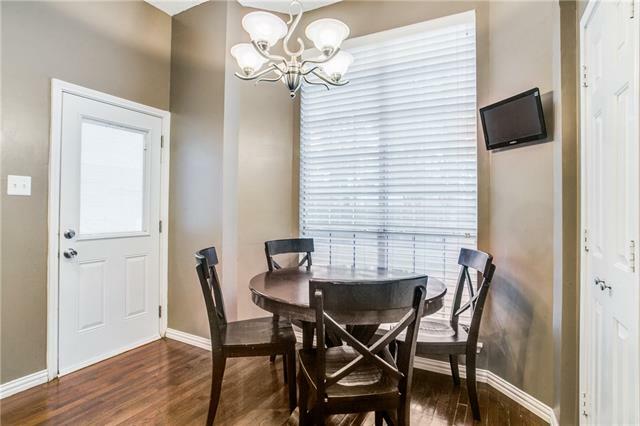 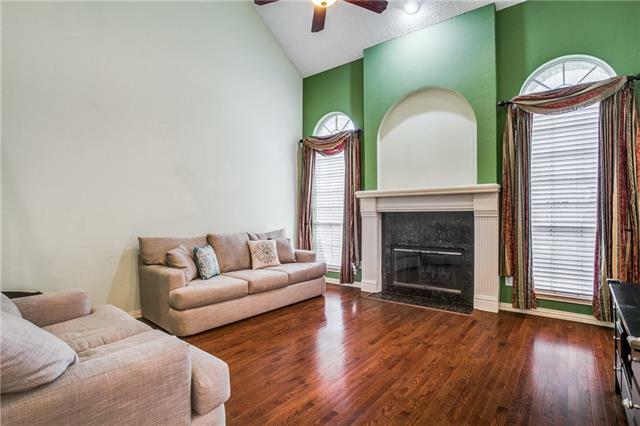 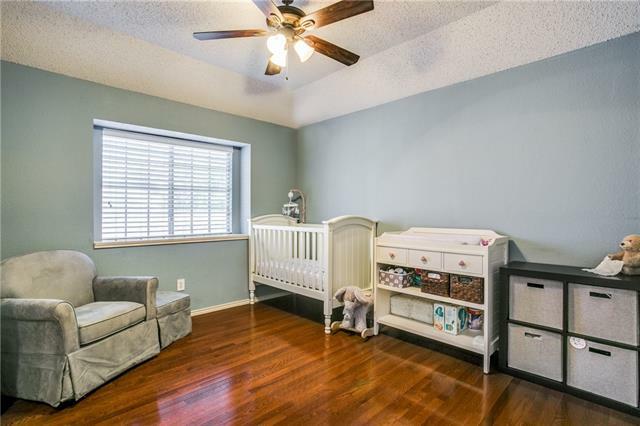 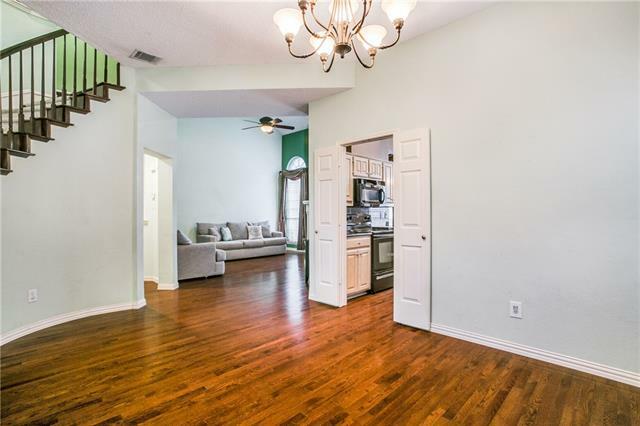 This home features an open floor plan with stunning hardwood flooring throughout. 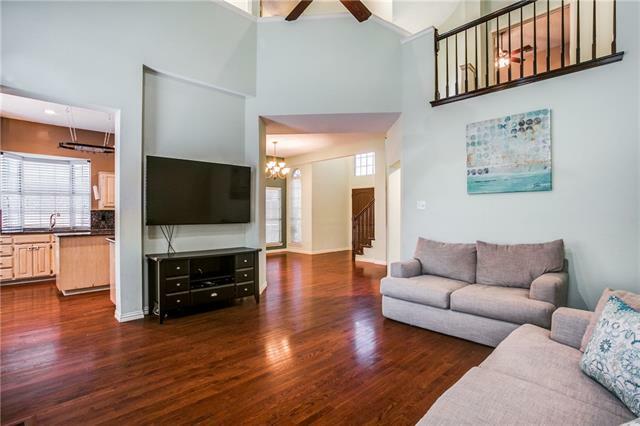 Large living area with vaulted ceilings is centered around a gorgeous fireplace which opens up to the formal dining room. 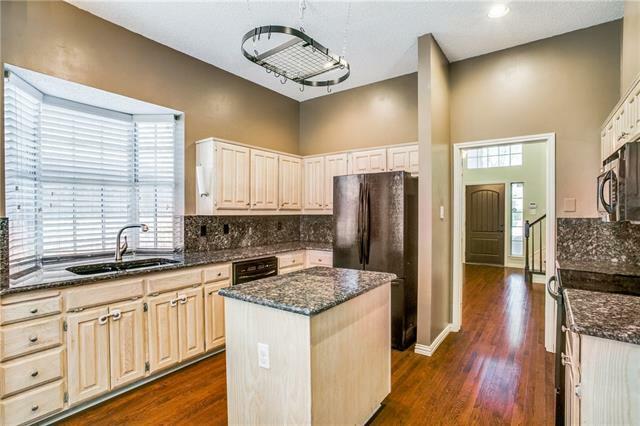 Entertain in your gourmet kitchen featuring granite counters & backsplash, large island, an ample amount of cabinets & breakfast nook. 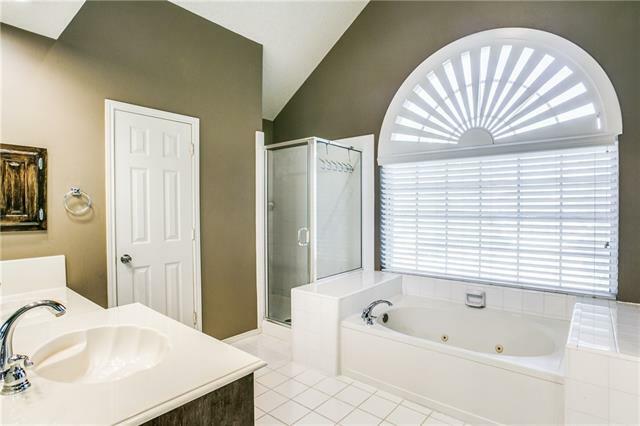 Relax in your spacious master with ensuite bath that features separate vanities, large walk in shower & jetted tub. 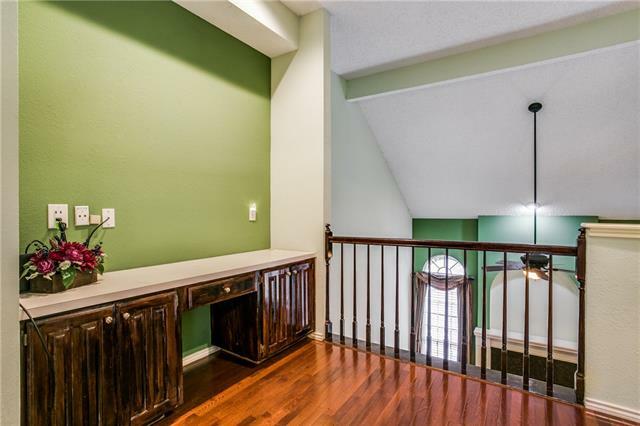 Two bedrooms & a loft with built in desk which is ideal for an office or craft space. 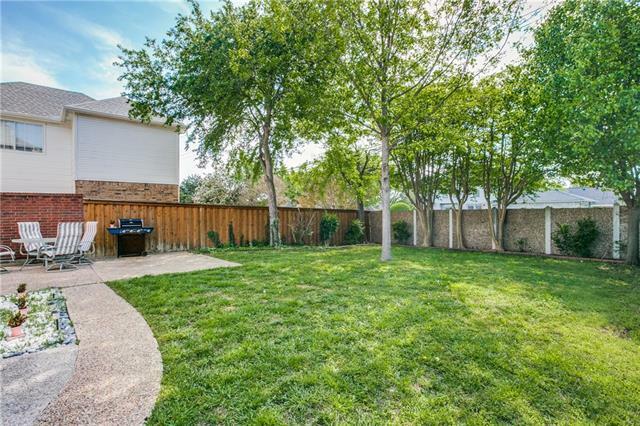 The patio is a great space to entertain friends & family & overlooks the landscaped yard. 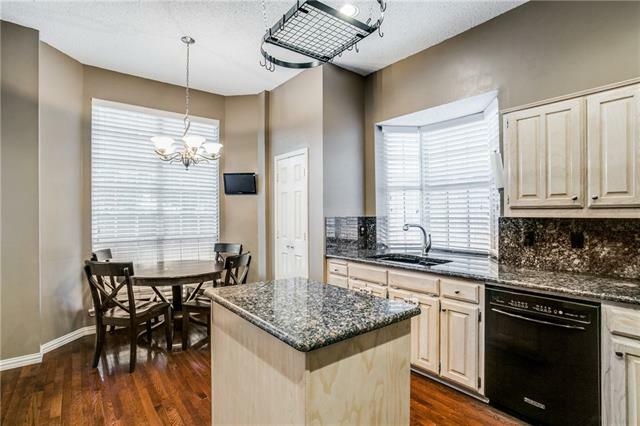 Enjoy the Community pool, clubhouse, walking trails & park. 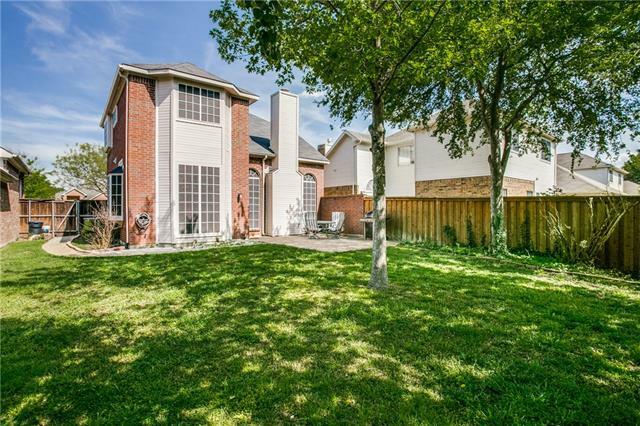 Directions: From George Bush, West on Renner, left on Clear Springs, left on Silver Springs, right on Warm Springs. 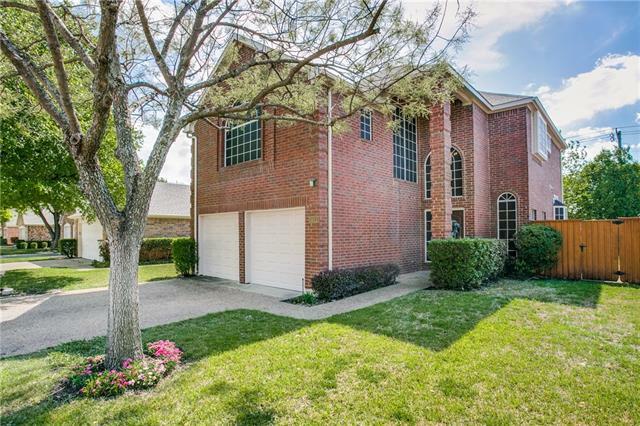 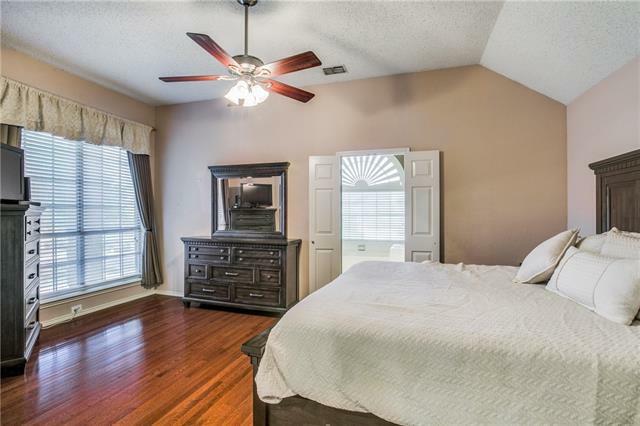 I would like more information regarding the property at 3011 Warm Springs Lane, Richardson TX 75082 - (MLS #14060865).